Howdy Campers! 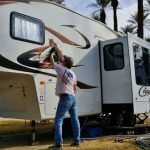 We have been working hard on our summer RV repairs and upgrades, and this is one we have needed to do for a while now. 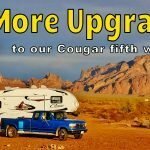 For a long time, I have known our Keystone Copper Canyon’s 8-year old EPDM rubber was getting to the point of replacement or repair of some sort. I had already repaired & patched the seams on the roof with Dicor sealant and Eternabond tape. 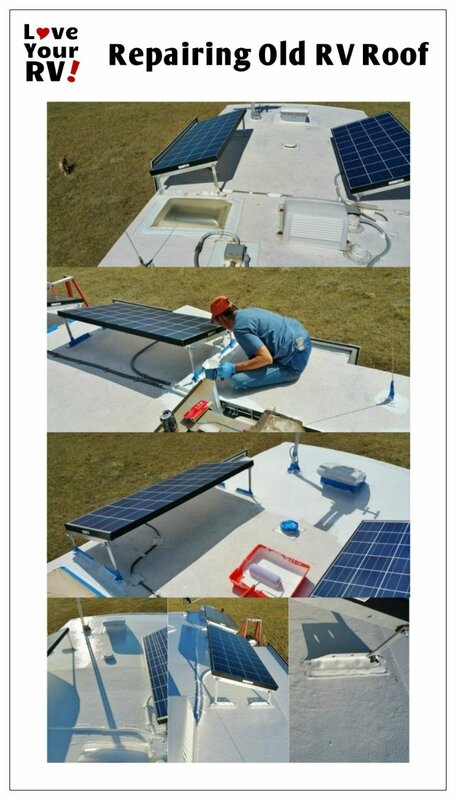 Replacement of our rubber roof would be a monumental undertaking removing the 6-solar panels & wiring, 3- MaxAir vents, A/C, TV antenna and satellite dish off the rig. This was one reason that held us back on the new replacement rubber roof idea. I looked into the Dicor White Rubber Roof Acrylic Coating, the problem with this product it is an acrylic, and it will chalk off over time. Also, it will not hold up to water ponding on our rubber roof, especially on our slide out roofs. 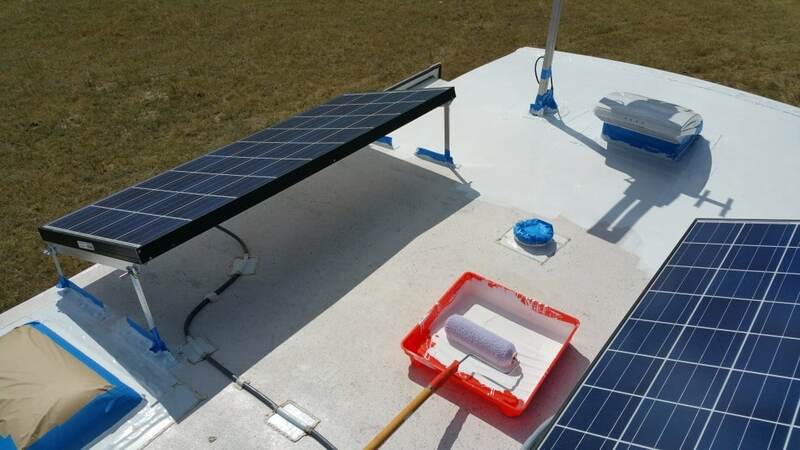 Henry’s 887HS Tropi-Cool 100% silicone roof coating for RV EPDM rubber roofs is a water cure coating that uses the moisture from the air to cure. The product is warranted for life. You can’t beat that! 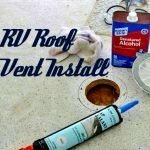 Now, silicone caulking is known to be a ”no-no” on an RV EPDM rubber roof. This product is a 100% Silicone coating that has no solvents to cure it out. 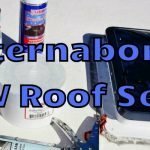 The solvents are one reason a silicone caulking will not stick to an EPDM rubber roof. 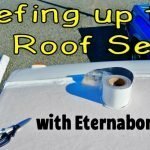 After finding the correct coating, we went to work prepping the roof. 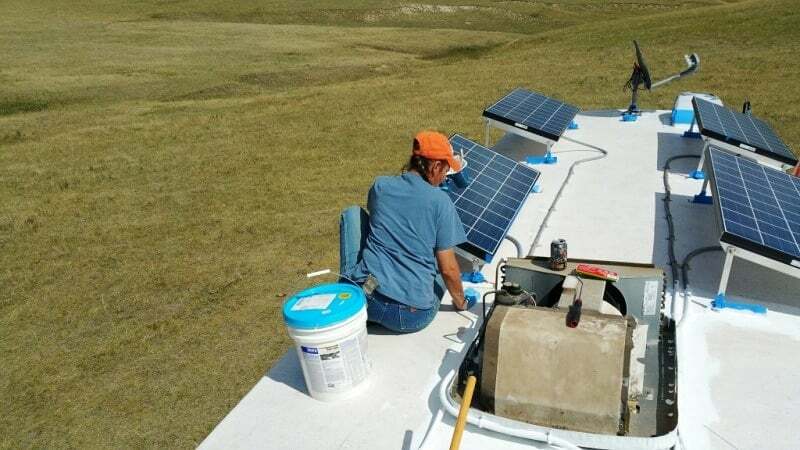 First I cleaned the roof with an EPDM rubber roof cleaner to get all the old chalky coating that was coming loose off of the roof so we would get a good/strong bond, then rinsed with water. After the roof was dry, I cleaned it again with Dawn dishwashing soap to remove any cleaner chemicals and oils left on the surface. After Aileen was finished with the messy part, I rolled the coating on with a 1/2” nap lint free roller. 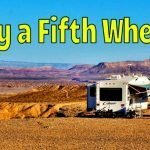 The first coat I started from the front and worked to the rear of the 5th wheel. 8-hours of cure time later I applied a second coat to from the back to the front of the 5er to fill in any imperfections in the first application and to get the proper thickness of the silicone coating. Two hours after the last coat we had a rain shower, and none of the Henry Tropi-Cool coat ran off or was affected by the storm. As I said earlier, this is a water cure product and is rain ready in one hour. Next, I waited 12 hours to remove the painter’s tape making sure the coating cured out 100%. 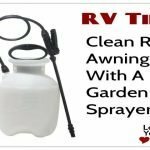 One thing that was a nice to see was the water beading and running off the roof of the camper after the rain shower, 100% water proof!! 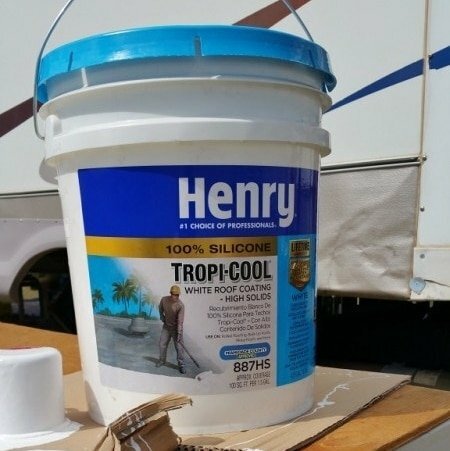 Henry 887HS Tropi-Cool® 100% Silicone White Roof Coating is designed to reflect the sun’s heat and UV rays as well as protect our RV EPDM rubber roof. It is specially designed to maintain maximum reflectivity of heat and UV rays as it ages. Two days later we had a 97F day, I was up on the roof in my bare feet lowering the solar panels, the roof was cool to the bottom of my feet! 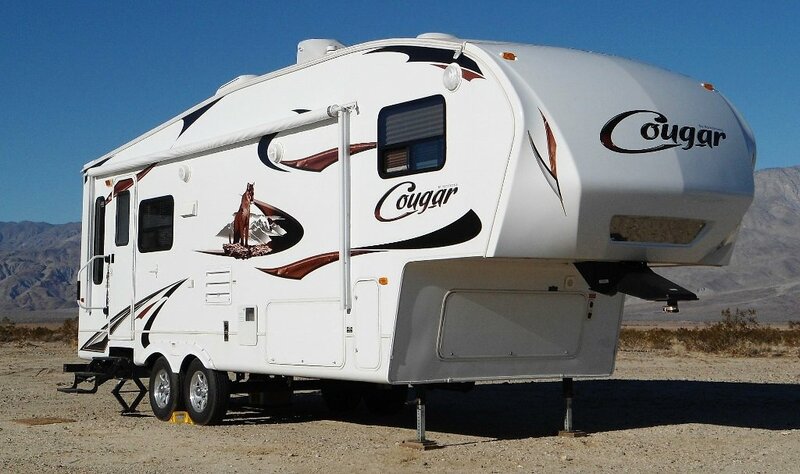 The new roof coating will be a big plus when we are ”Boondocking” down in the south-west this winter when we try hard not to have to pull out our generator to run the A/C. 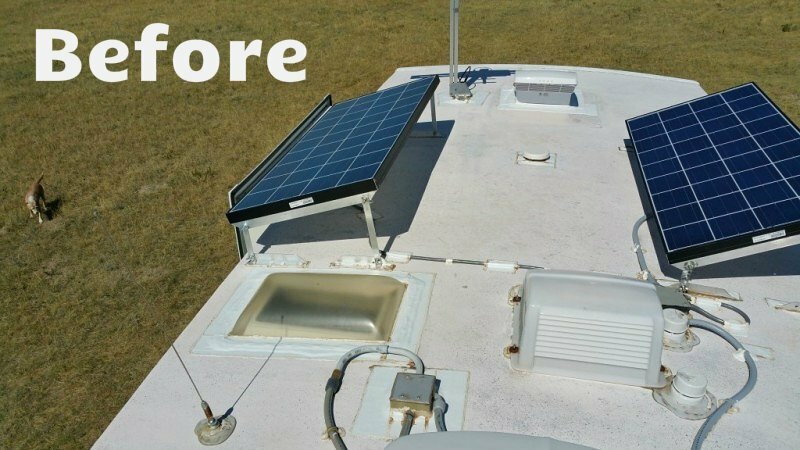 We love how this coating went on and the finished results and would recommend it to anyone that wants an alternative to a full rubber RV roof replacement.